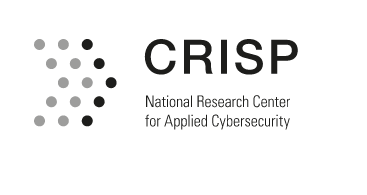 Talk on “Smile to Vote – Political Physiognomy Analytics” at the meeting of the German TeleTrusT Working Group Biometrics at CRISP. 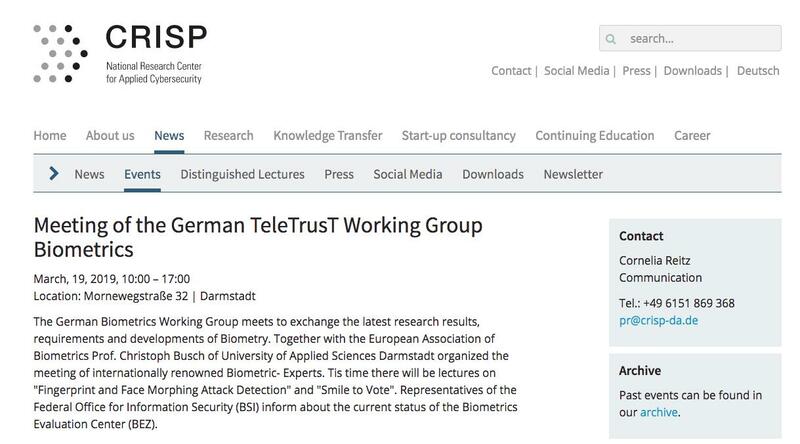 The German Biometrics Working Group meets to exchange the latest research results, requirements and developments of Biometry. 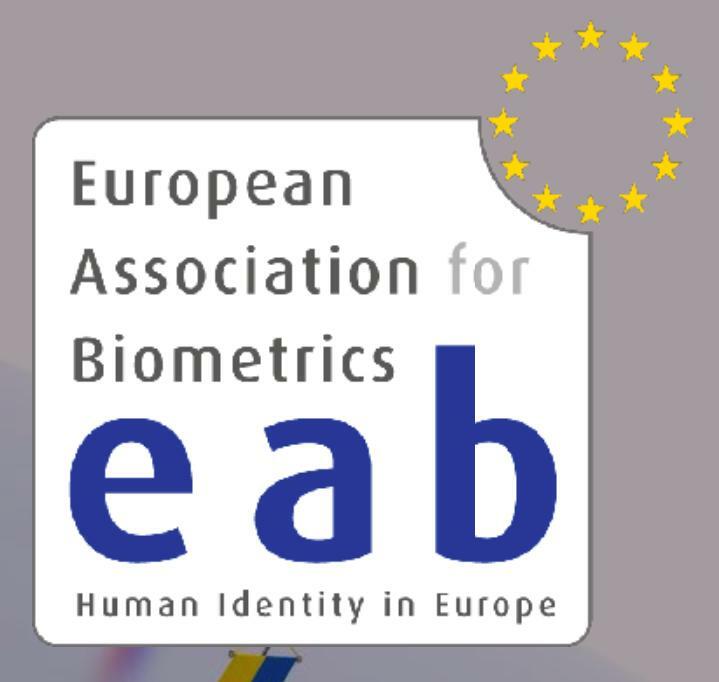 Together with the European Association of Biometrics Prof. Christoph Busch of University of Applied Sciences Darmstadt organized the meeting of inter­nationally renowned Biometric- Experts. Tis time there will be lectures on “Fingerprint and Face Morphing Attack Detection” and “Smile to Vote”. Representatives of the Federal Office for Information Security (BSI) inform about the current status of the Biometrics Evaluation Center (BEZ).